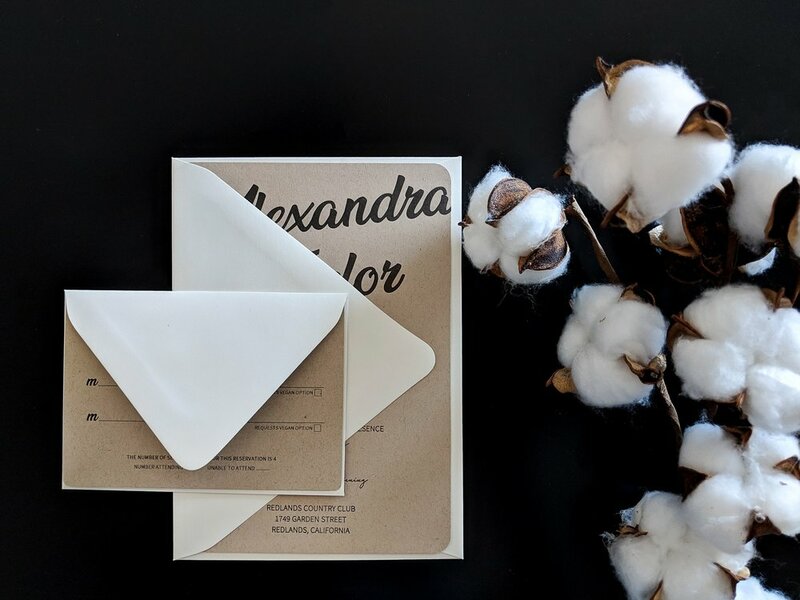 We both know that your wedding is going to be anything but average and I believe that your paper goods should match the occasion. 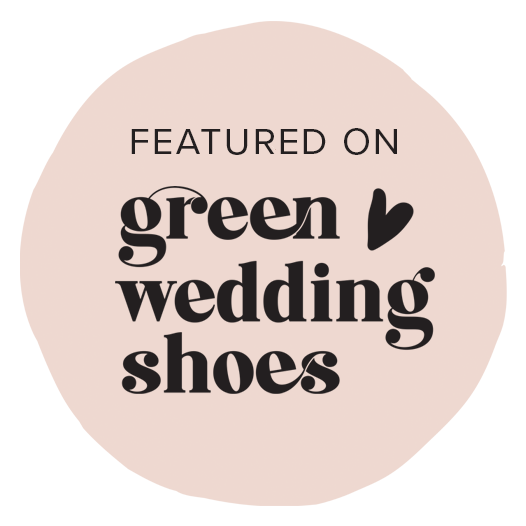 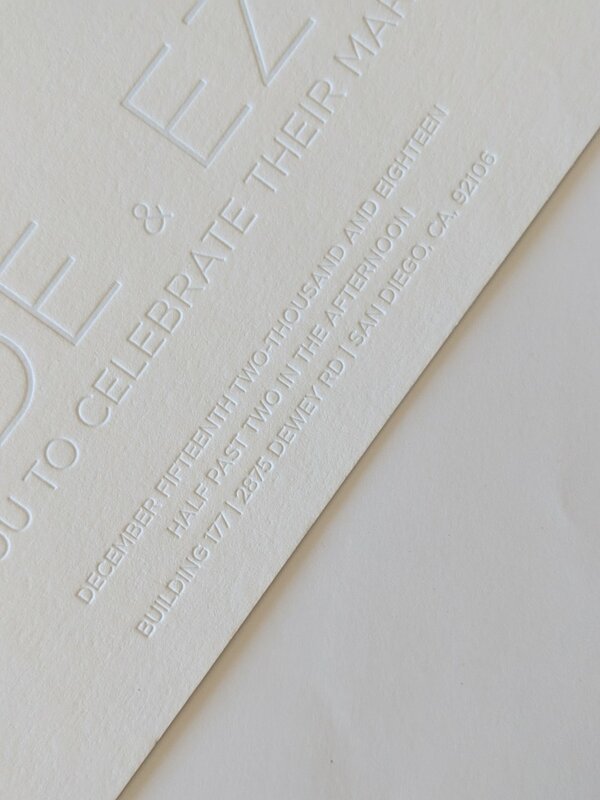 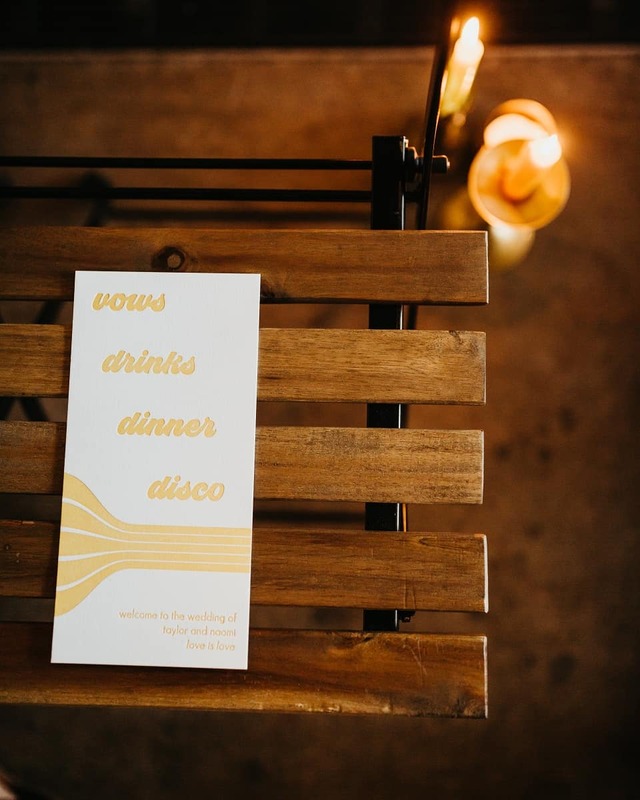 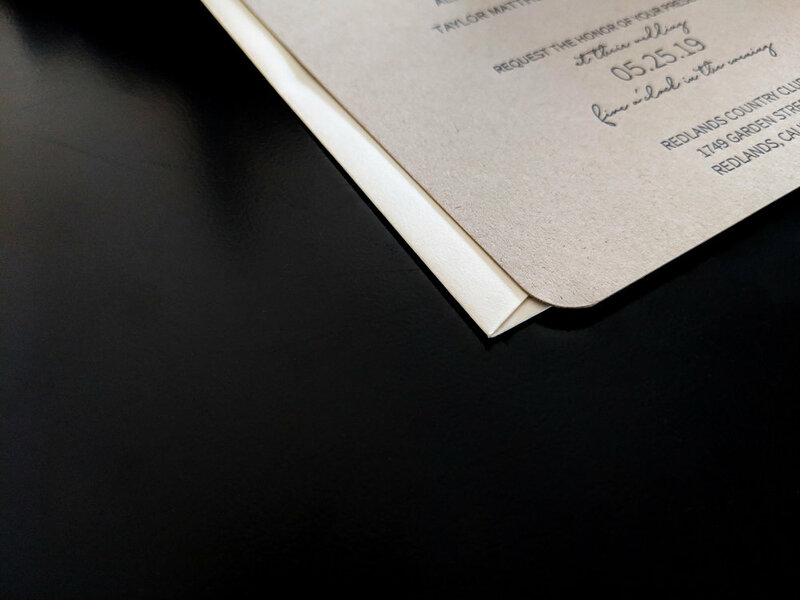 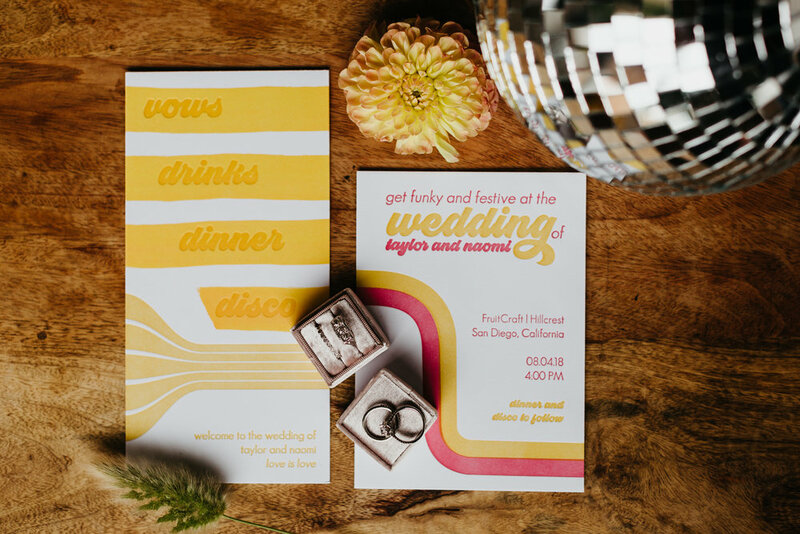 Wedding stationery is more than a piece of paper - it’s a first impression for your guests, a sneak peek into the celebration, and a keepsake for you to reflect on in the years to come. 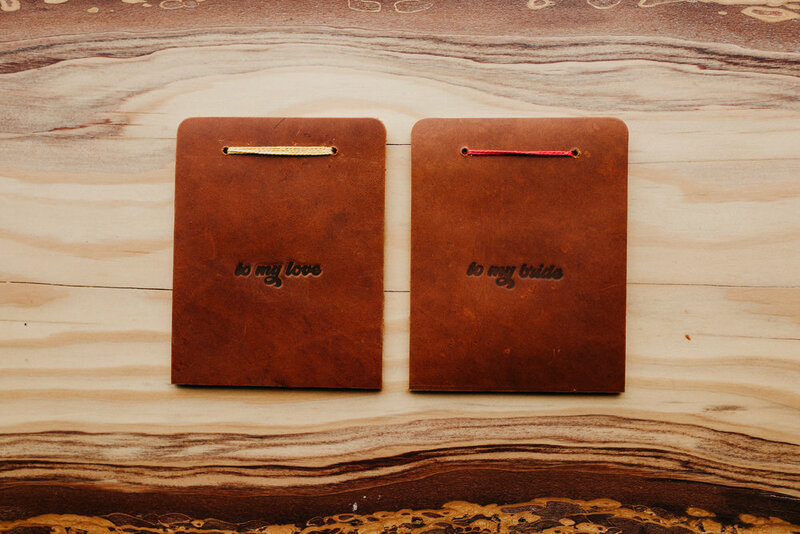 Carefully and purposefully created, your stationery will be a complete representation of you and your s.o. 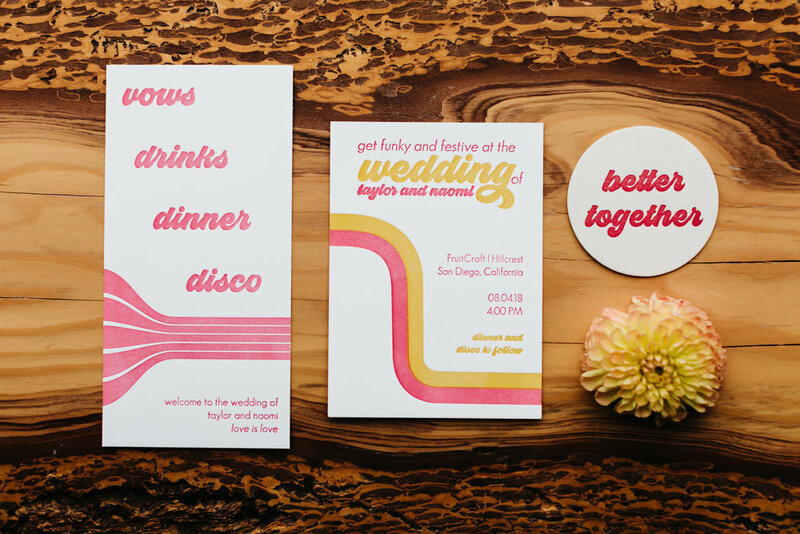 - fully customized to fit your personalities, color palette, budget, and overall vibe.